Marianne Drugeon et Emmanuel Vernadakis: The Importance of Being Earnest. Atlande, Collection “Clés Concours”, 19 euro, ISBN : 978-2-35030-277-5. Alexandra Poulain: “False impression(s)”: Writing in The Importance of Being Earnest. Etudes anglaises, 64 : 3 July-September 2014. 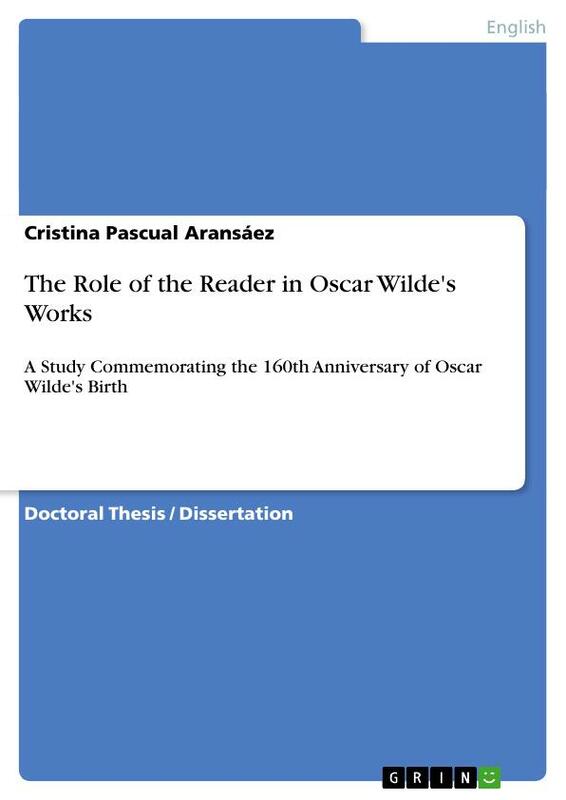 Cristina Pascual Aransáez: The Role of the Reader in Oscar Wilde’s Works: A Study Commemorating the 160th Anniversary of Oscar Wilde’s Birth, ISBN 9783656657552, Munich: Grin Verlag GmbH, 2014 (2002), pp. 372. For the Introduction, please click here. Cristina Pascual Aransáez: The Importance of Being a Reader: A Revision of Oscar Wilde’s Works, ISBN 9783954893133, Hamburg: Anchor Academic Publishing, 2014, pp. 380. Pascal Aquien: Du gay savoir au genre idéal? Alexis Tadié: ‘An Age of Surfaces’: le langage de la comédie dans The Importance of being Earnest. Françoise Canon-Roger: Mœurs et caractères, figures et paradoxes. 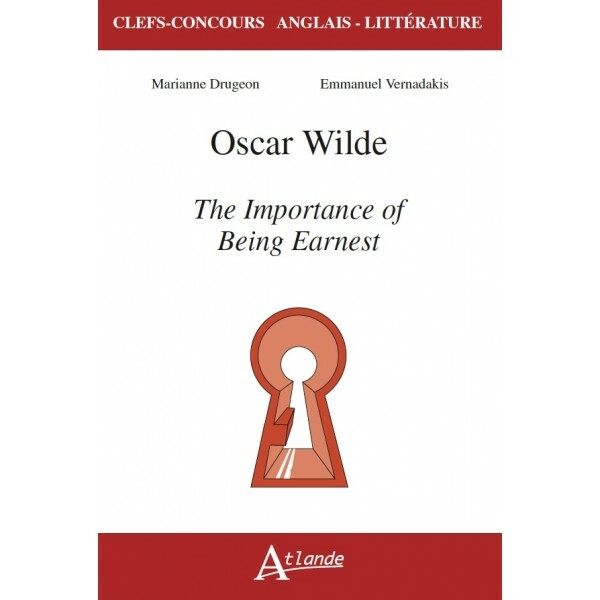 Approche sémantique de The Importance of being Earnest. Thierry Dubost: The Importance of being Earnest: liminalités conjugal. Denis Lagae-Devoldère & Angelo Rinaldi: The Importance of being Earnest, ou le triomphe de l’indiscrétion. Xavier Giudicelli: Variations sur The Importance of being Earnest: Généalogie du camp (Firbank, Coward, Ravenhill). 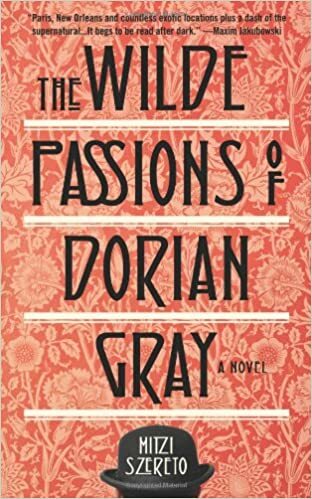 Emmanuelle Guedj: Histoires des Sacs: The Importance of being Earnest de Wilde, The Caretaker de Pinter et Baglady de McGuinness. Raymond Prost: The Importance of being Earnest d’Anthony Asquith, ou le mise en image d’un texte. Xavier Leret, Xavier Giudicelli: “Avec Tinder et Grindr, ils seraient bunburyistes à plein temps!”. The Kaos Importance of being Earnest (1999). “Vallend bloemblad”, Oscar Wilde, De verzamelde korte gedichten, vertaling: Cornelis W. Schoneveld, Uitgeverij Liverse, Dordrecht, The Netherlands, ISBN 978 90 76982 977. For a description, please click here. Élodie Degroisse: The Paradox of Identity. Oscar Wilde’s The Importance of Being Earnest. Presses Universitaires de France. October 2014. For a review by Michael Patrick Gillespie, please click here. Emily Eells (ed. ): Wilde in Earnest. Collection ‘Intercalaires: agrégation d’anglais’, Presses universitaires de Paris Ouest, (novembre/décembre ?) 2014. A collection of essays on The Importance. For the Table of Contents, please click here. Daniel Salvatore Schiffer: Oscar Wilde, Splendeur et Misère d’un Dandy. Paris: Editions de la Martinière 2014. This magnificently illustrated volume is the first time an academic philosopher has produced a work on Wilde midway between the coffee table and the lectern. Highly recommended. Danielle Guérin-Rose: Oscar Wilde, Qui suis-je? Grez-sur Loing: Editions Pardès 2014. This may be the best introduction to Wilde in French so far, written with scholarly rigour but in a way that is eminently readable. For a review by Molly Robinson Kelly, please click here. We are pleased and amused to announce that Mondial Books of New York are issuing a translation of Teleny in Esperanto. Please click here for more details. We are pleased to announce that Edinburgh University Press is re-issuing Michèle Mendelssohn’s Oscar Wilde, Henry James and Æsthetic Culture. Please click here for more details. An interesting article has been published on line by Sander Bink on connections between the circles of Wilde and of the Dutch symbolist artist Carel de Nerée in Paris in 1900. It can be found at http://rond1900.nl/?page_id=19807 in Dutch and http://rond1900.nl/?p=19678 in English. Presented in Vietnam, Iran and Lithuania, this graphic study of quotes from Oscar Wilde is published for the first time. In preparation is a graphic opus with one quote in all twenty-four official languages of the European Union. Rosemary Yeoland: ‘Richard Strauss, Romain Rolland and Salomé’ has now been published in Richard Strauss Jahrbuch 2013 (Tutzing: Hans Schneider) ISBN 978-3-86296-06-0 pp.61-77.